Vít Kříšťan is one of the most talented jazz piano players on the Czech scene. Besides teaching and recording CDs he regularly performs in concerts and is involved in many musical projects. One of the latest great achievements is an album from the Prague six project which was recorded in co-operation with the Czech Concept Art Orchestra big band and was recognised with the Anděl award for the best jazz album of the year 2016. 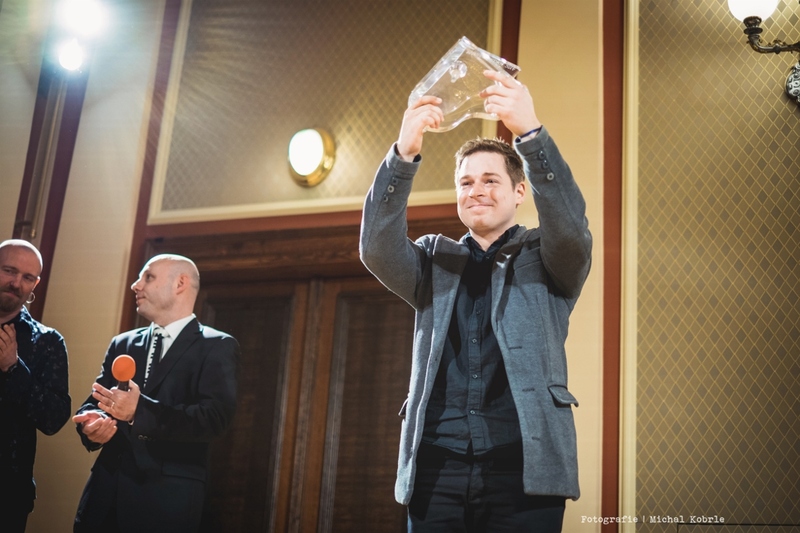 Vít Kříšťan also won the Anděl award for the best jazz album in 2014 with his album Uncertainty and in 2012 for his CD which was recorded with the international quintet Inner Spaces. With the same quintet, he also won the 1st prize in the competition Krokus Jazz Festival in Jelenia Góra in 2009. In the Jazz Individuality of the Year contest which is part of the Jazz nad Odrou festival in Wroclaw in 2009, he took second place. Also, he occasionally collaborates with artists from around the world and across Europe and has performed at festivals in France, Germany, Poland, Turkey, Denmark, Lithuania, Austria, England, Belgium, Switzerland, Italy, Macedonia and others.